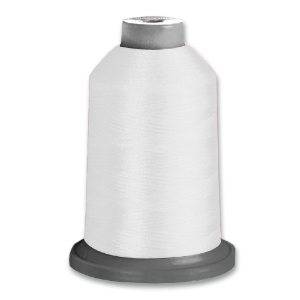 Rasant is a highly effective sewing thread allowing for a wide variety of uses. Highly operational as it is easy to use, and through the rendering of the stitches. Its wide range of sizes and packaging options caters for very diverse needs.